So far on this blog, I have written about Charles Williams’ life (here, here, and here) and the best books to read first. I also gave an introduction to what he was like. Now I want to share with you more particularly about his personality. Of course, it is impossible to capture the complexities and peculiarities of a human being in words, and of course I did not know Williams, so I am writing at third hand. Yet I will do what I can, culling hints from the writings of people who knew him and from his own letters. (As usual, I am not providing in-text citations. Leave me a comment if you want them). The best source for CW’s personality may be C.S. Lewis’ preface to Essays Presented to Charles Williams, in which CSL does an admirable job describing his recently deceased friend. If you read that, then balance it with the much more disturbing portrait painted by Lois Lang-Sims in Letters to Lalage. Then you will have a fairly even account. The word that comes up over and over in descriptions of Williams’ personality is CHARISMA. When he walked into a room, people felt the place light up with charity and sanctity. Whenever he conversed with someone, that person felt more intelligent, godly, virtuous, and beautiful. He was known for a frantic, high-energy work life and a tendency to break into creative flight-of-speech. According to Lewis, everyone who met him fell in love with him. Apparently he was charismatic enough to have started his own cult, had he so desired (some think he did desire that, and some even think he did start one: his Companions of the Coinherence). But before we get to the charismatic side of his personality, which was best expressed in his workplaces and his literary circles, there is another side we should examine first. This deep skepticism may be traceable to his childhood. As I mentioned before, his father took him on long walks and engaged him in profound debates, always encouraging him to consider, and even take, all sides of an argument. This habit of striving to understand all sides, including the outside, of an argument or of a system of belief appears to have stayed with him all his life. It is possible that this approach added to Williams’ difficulty in believing in the Christian faith. 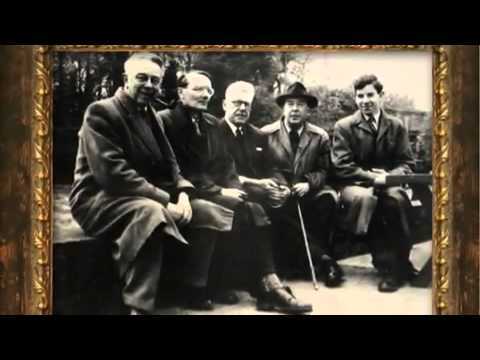 Auden, Eliot, and Tolkien all admired him. 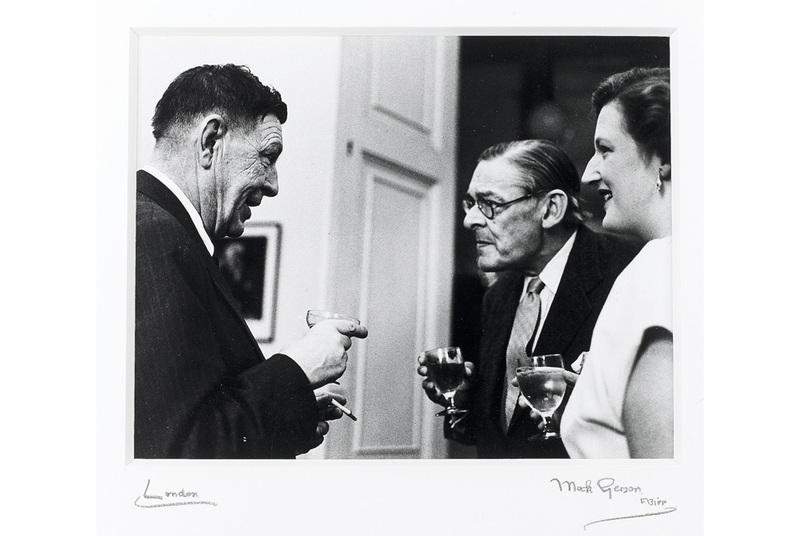 W. H. Auden wrote about their first meeting: “For the first time in my life…[I] felt myself in the presence of personal sanctity….I felt transformed into a person who was incapable of doing or thinking anything base or unloving.” T. S. Eliot claimed that “the man himself had an immediate charm and likeability, a radiation of benevolence and amiability” that “he was somehow protected from evil, and was himself a protection,” and that “I have never known a healthier-minded man than Williams.” Tolkien was more distant, especially later in life, reflecting back, but appreciated his work and enjoyed his company. Williams was also “extremely attractive to young women,” and Lewis writes: “none of his male friends ever wondered why.” Young women were devoted to him in a strange, inexplicable, nearly uncontrollable way. The attraction was as to a lover, father, teacher, and master all at once. He referred to them in terms of endearment and of authority, and practiced bizarre sexual, magical rituals with them—of which more in due course. He was also a wildly influential teacher. He was a “walking encyclopedia of literature” who could quote massive passages of poetry from memory, pacing up and down the classroom, declaiming great verse with energy and passion. He would stay after classes to talk to his students for hours, often moving from academic topics into therapy sessions on their personal problems. He also lived as if the supernatural was always right nearby. Martin Browne wrote: “I have never met any human being in whom the divisions between body and spirit, natural and supernatural, temporal and eternal were so non-existent, nor any writer who so consciously took their non-existence for granted.” He lifted his friends and associates up into a world of angelic order and chivalry where everyone treated everyone else with the gracious etiquette of heaven. In sum, Williams was complex and inconsistent, but very well beloved: in any company, he “set the room aflame.” That is perhaps a better testimonial than a spotless record. This entry was posted in Biography and tagged bio, Inklings. Bookmark the permalink. Hi Sørina, how can anyone have thought of the Inklings as moth eaten middle aged academics with CW as a member! I think your use of the Blake “Angel of Revelation” illustration was inspired here. It was Blake who came to mind as I read this piece. He also seemed to have no barriers to the unseen world. I was also struck by the conflict between ego self & shadow within him in the Jungian sense. I know something of that myself. Also as I read this the descent of the gods at the end of That Hideous Strength & the wild scenes at the end of Prince Caspian came to mind. I am relying on memory here but doesn’t Susan say of Bacchus & the Maenads that they could do anything? Was Lewis closer to CW than the popular image of him suggests? As you say he was certainly attracted to CW, but then would it have been possible not to be? Any, so HE says he wasn’t influenced by Blake. But obviously he knew the symbolic states, so even knowing something suggests one may have had it in mind in some way or another. I’ll be developing this idea further as I proceed. And on your other question: Oh, CSL and CW were VERY close. “That Hideous Strength” is CSL’s Charles Williams novel — very heavily, and consciously, influenced by CW. 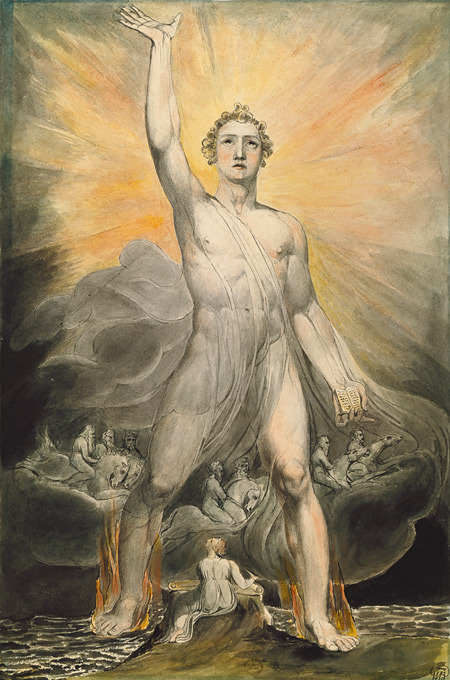 Scholar Holly Ordway has given an excellent talk about this, which will constitute a guest post here at some point in the future: http://www.hieropraxis.com/2013/02/charles-williams-and-c-s-lewis-the-influence-of-descent-into-hell/. And you’re just right about “Prince Caspian.” I’ve never come across a study of CW’s influence on it, but you’ve noticed something very CW-ish. Samuel Joeckel has done good work about how Aslan “baptizes” the presence of the pagan deities. Very interesting! Certainly, he was never un-selfconscious. Good point.